FREE DOWNLOAD. No need to add to your cart. Click to download this book. 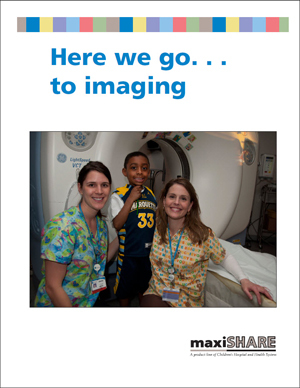 Our story book about going to imaging is a great tool to prepare any child 12 or under, but developed for children with cognitive and/or behavior challenges such as children with autism. This colorful book is formatted to print on a standard printer. It gives accurate information about going for an MRI, nuclear medicine, x-ray, or CT scan. 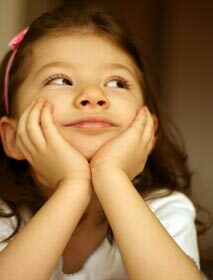 The book includes social cues, events, and expectations of the child. The book helps children learn about and become familiar with an imaging visit before it actually occurs. Click to download this book.